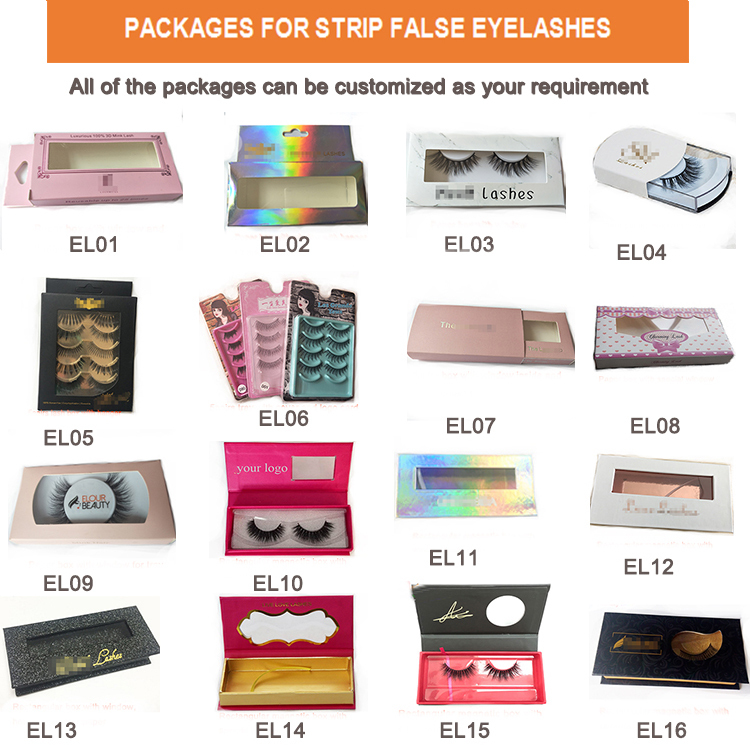 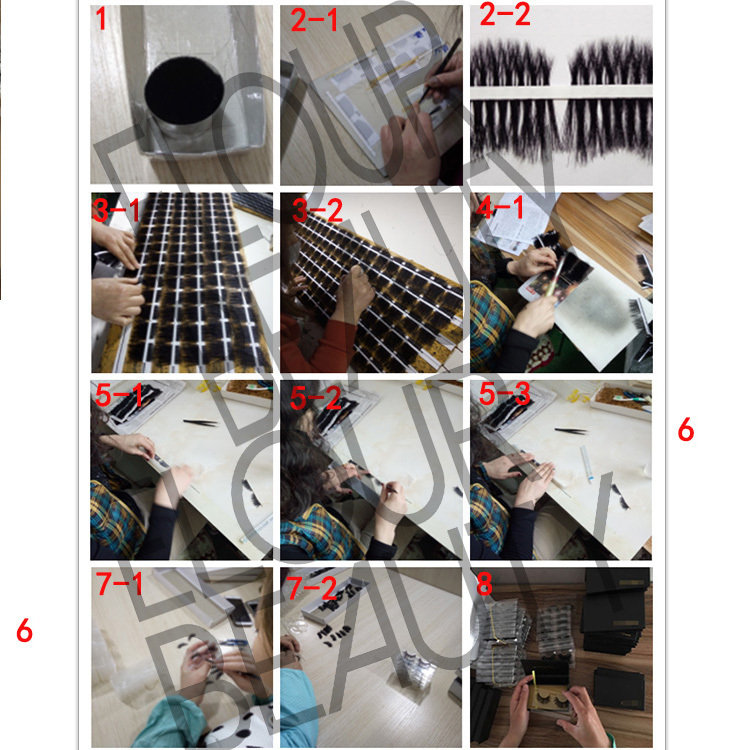 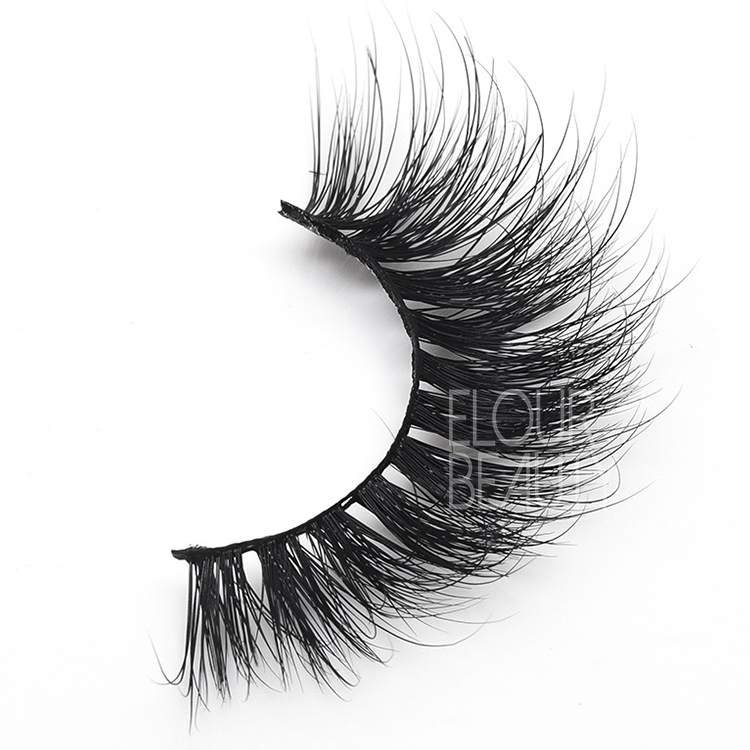 2019 newest 5D fluffy mink lash strips wholesale private label.5D mink eyelashes are the newest lashes in 2018,and 2019,the lashes are made by the high quality mink hairs,so the lashes are very fluffy and wispy with the 5D effect.The strip 5d mink lashes are suitable for day and night use and party use.China lash factory do wholesale,low price and best quality,customers own logo package boxes can be made,free design. 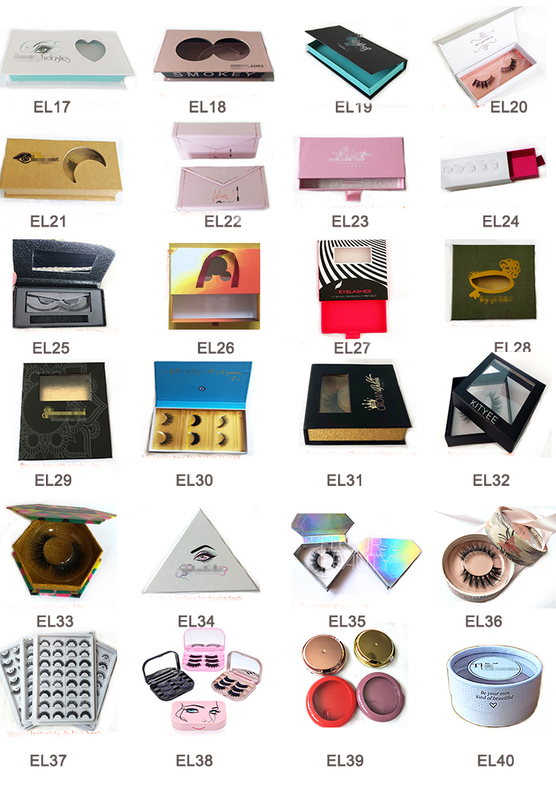 Elour lashes although is not the first one do false eyelashes,but is one of the capable lash factory in developing new false lash.We have manufacture fake lashes more than 13 years,and have made many kinds of new styles lashes and then hot selling and popular in the worldmarket.And now we are the first one to produce 5D mink fur eyelashes.We do more than 60 new styles now and will gradually launch more and more styles to satisfy beauties more need.Low price,high quality,fast delivery.Our daily output is more than 20,000pairs,can satisfy fast delivery need for large quantity.And the best quality 5D mink lashes are packed in our customized lash packge boxes,so amazing! 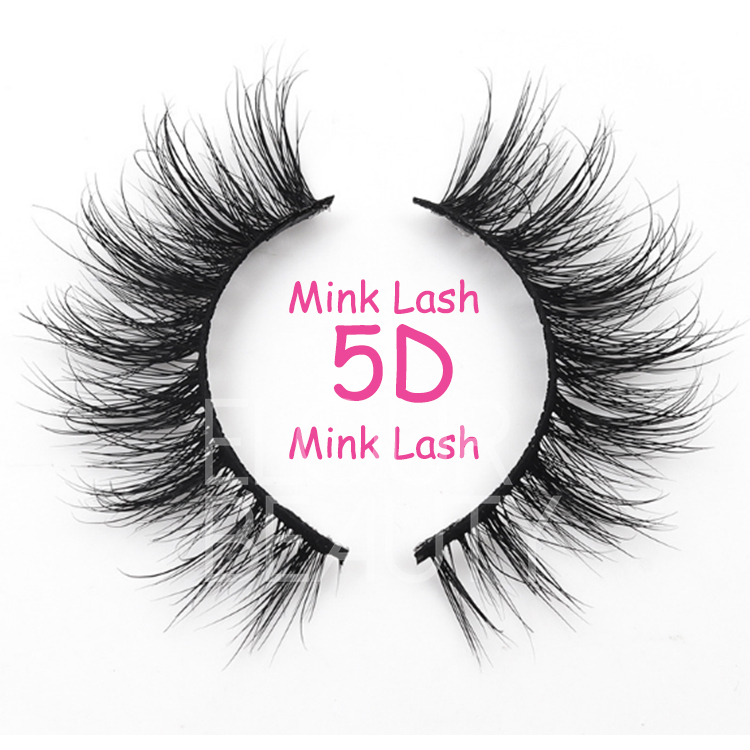 The 5D mink lashes,made with cotton soft bands,soft,light weight.flexible and strong,are reusable for more than 25times with proper care.Multiple layers lash hairs,much more fluffy and volume,more like the natural lashes. 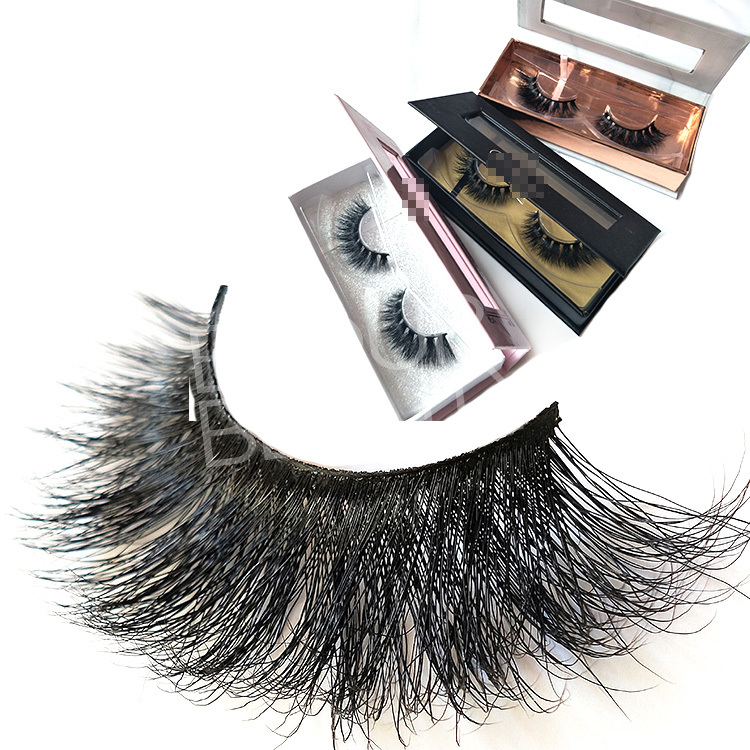 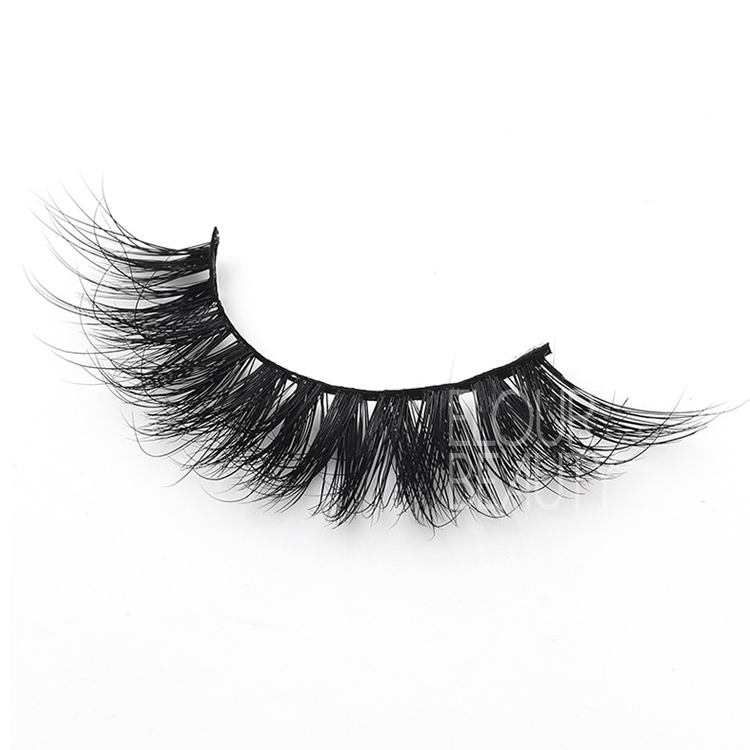 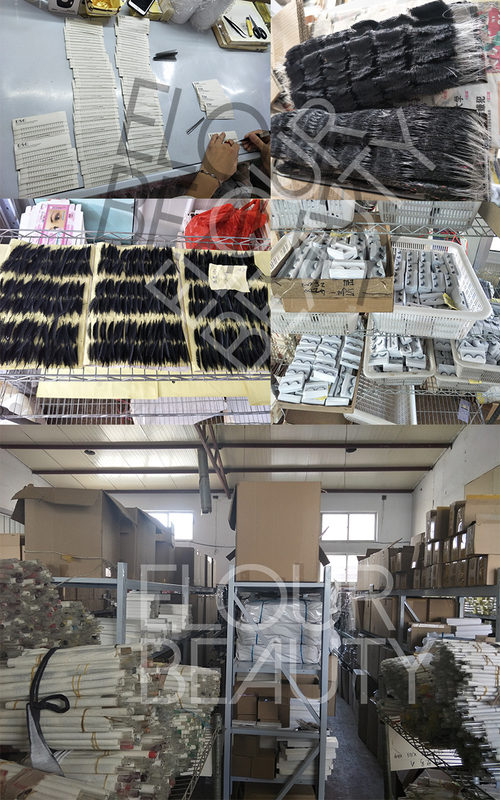 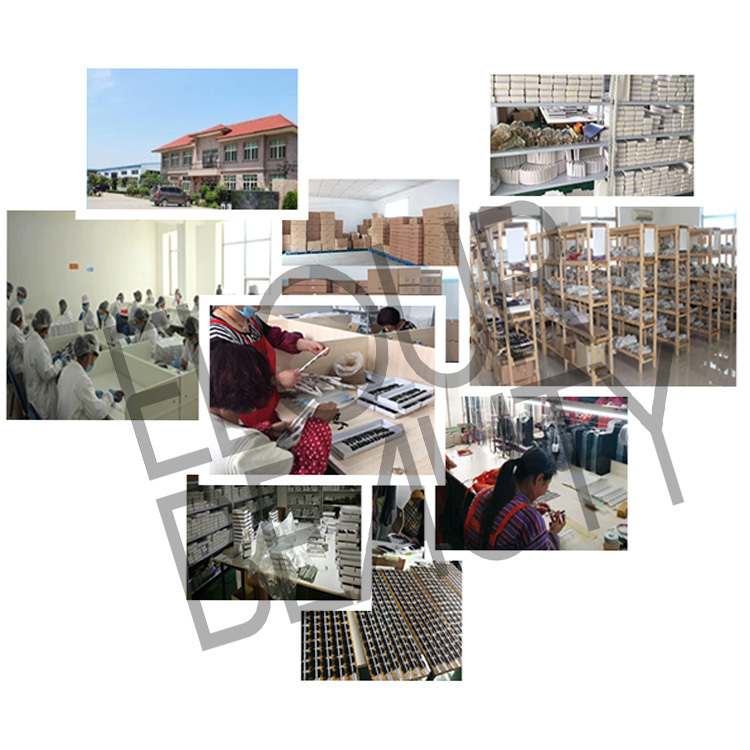 5D mink hair eyelashes,China factory directly manufacture,the super cursive lashes give excellent beauty looking.The lashes are made 100% handcrafted,with strict inspection,and then wholeslae to the clients,low price,best quality. 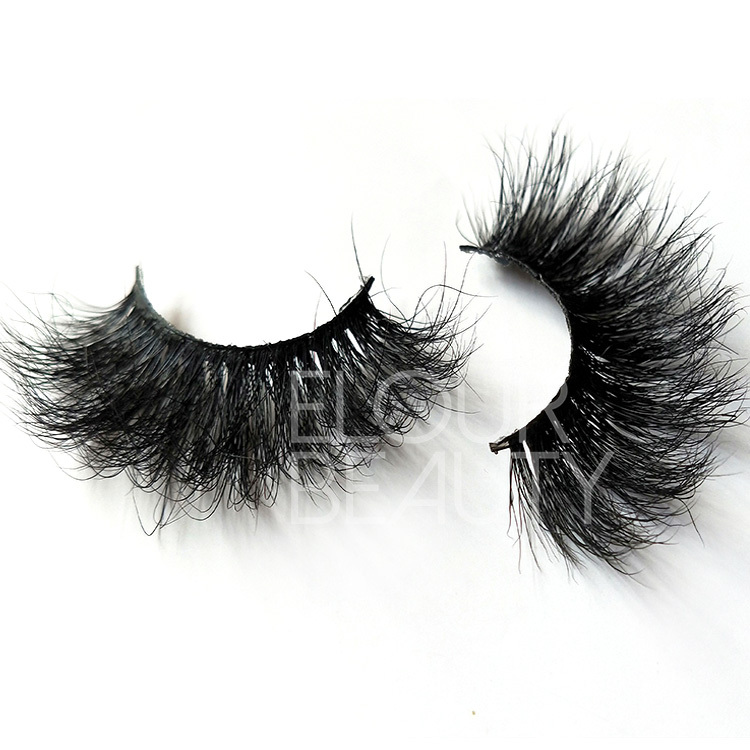 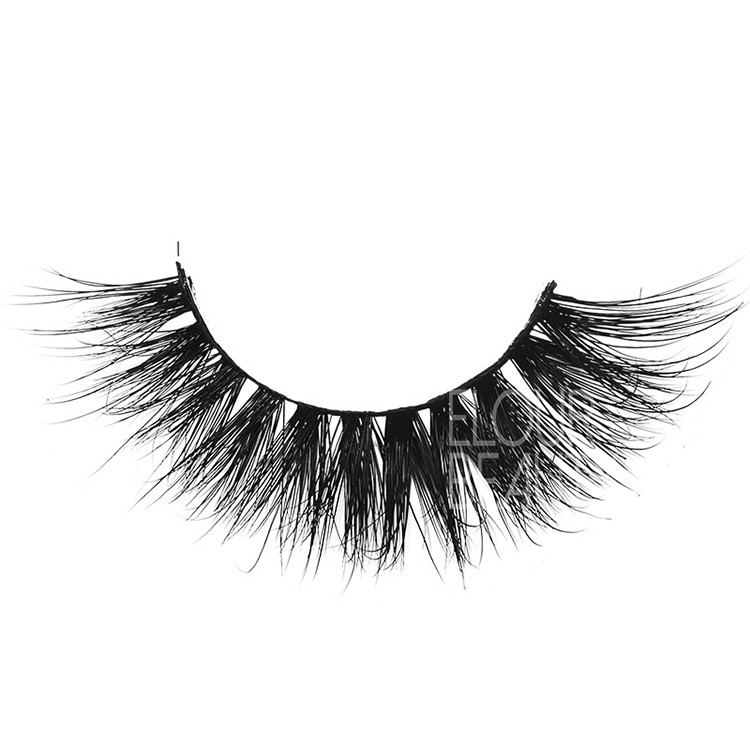 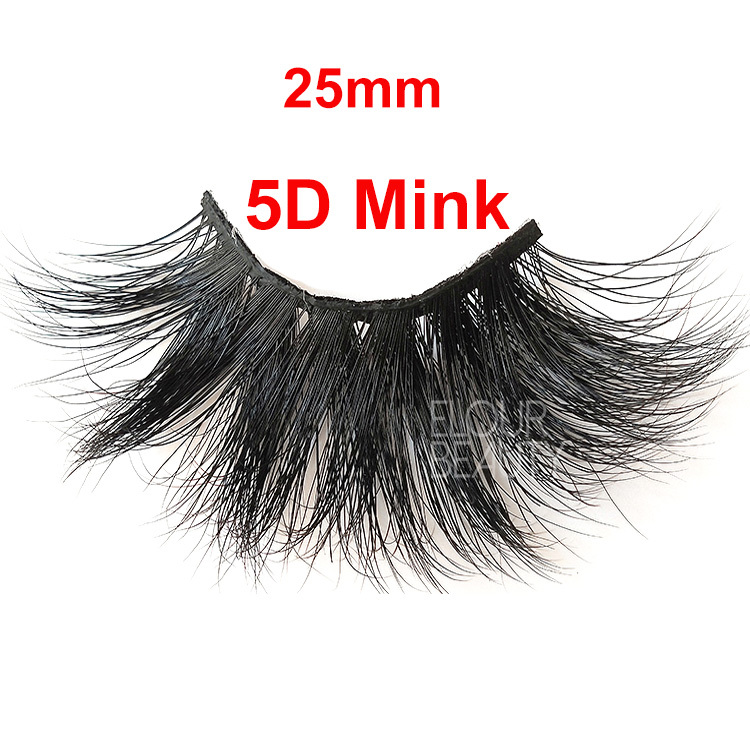 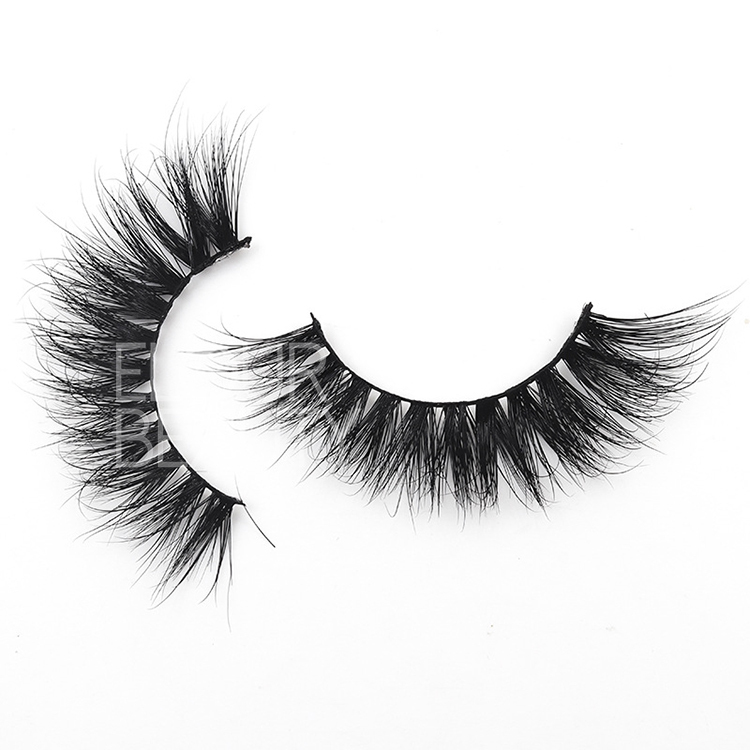 The 5D mink hair fake eyelashes are so new,and we are the first factory make these lashes,we have the most advanced technology.Each pair of the 5d mink lash is quanlity guaranteed,only to give you the unique beauty. 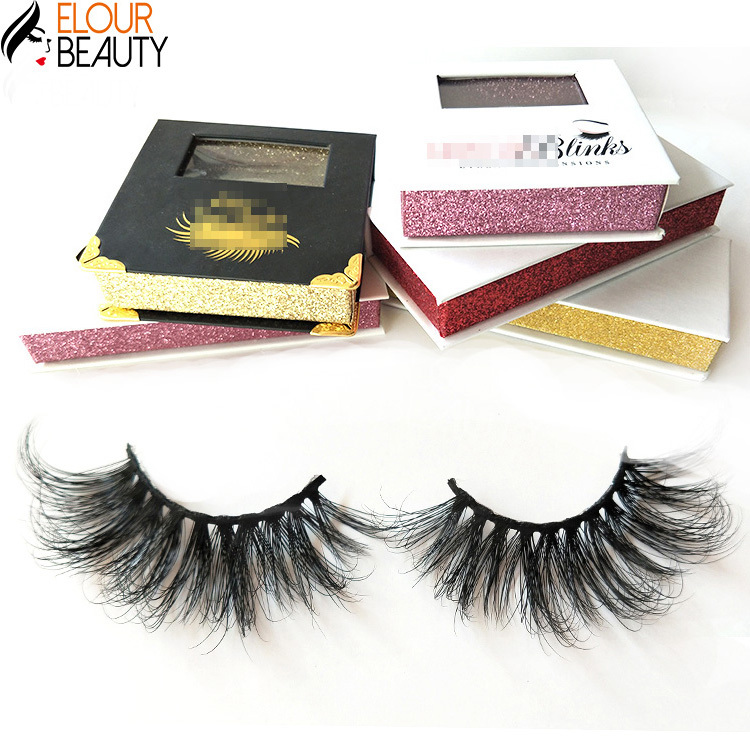 Elour lashes 5D new mink fur false lashes are full,fluffy and wispy.5D different layers make the eyes so shiny,give you the unique beauty,give you the speical beauty.